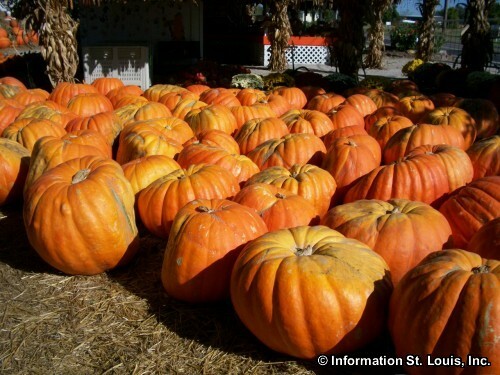 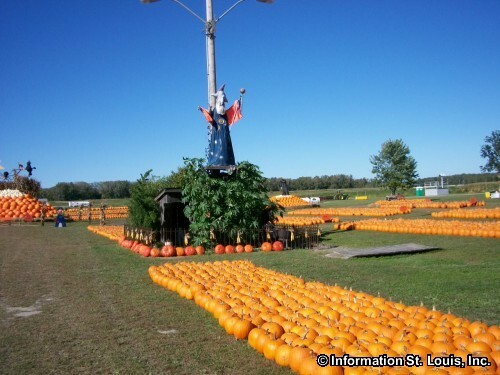 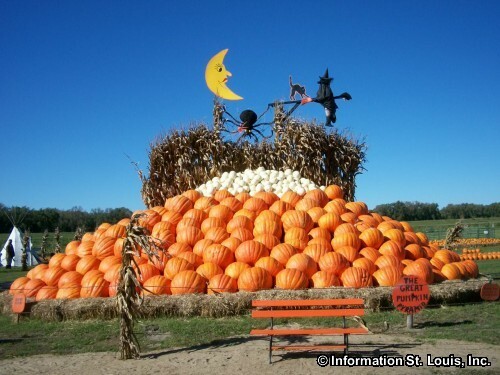 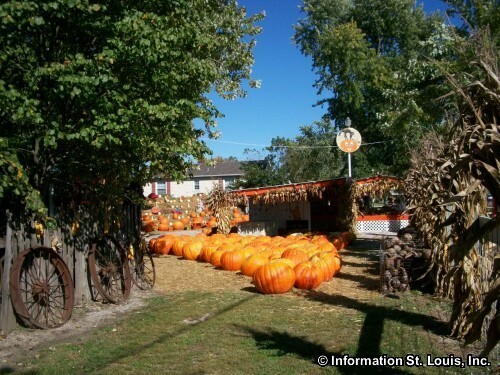 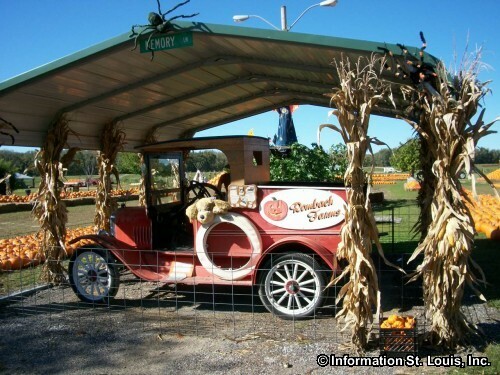 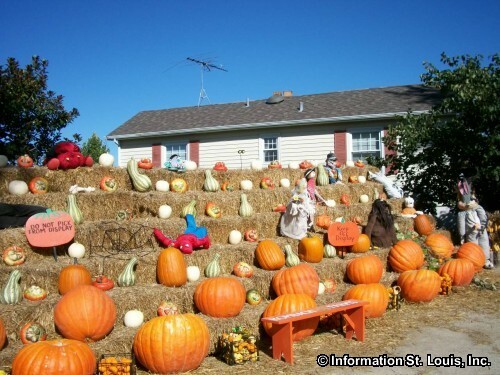 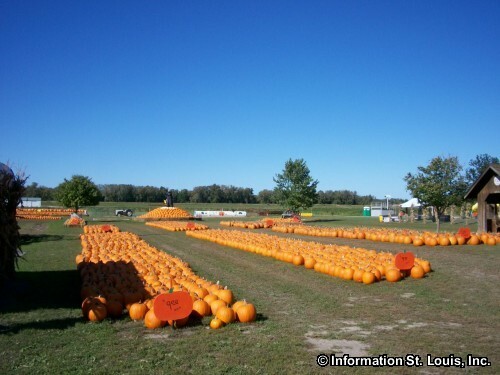 Rombach Farms Pumpkin Patch is located in Chesterfield. 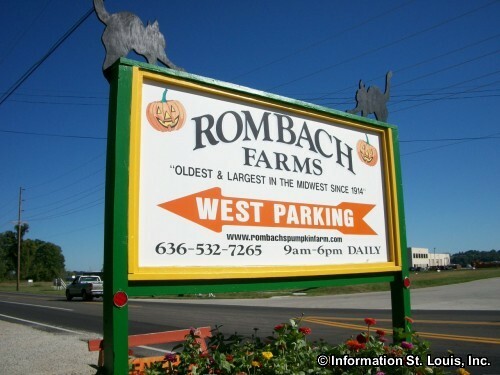 Rombach is a Fall favorite for pumpkin patch goers and features lots of fall activities like hay rides, a wooden maze and of course plenty of pumpkins! 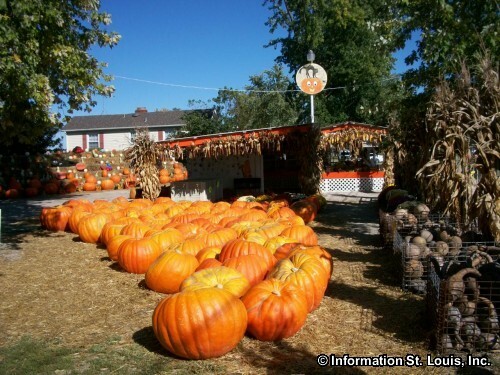 There is even a country store with jellies and jams. 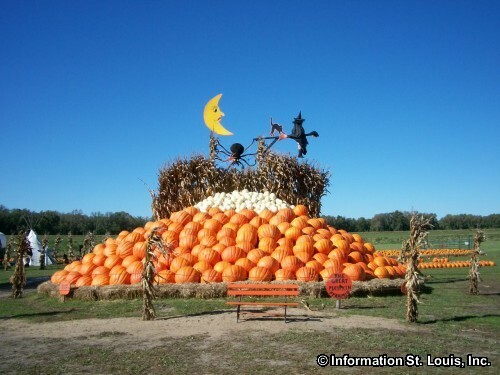 Rombach Farms' Pumpkin Patch is open seven days a week, 9am-6pm, for the month of October.